The Wilsons resume their efforts to live their best ethical life with all the challenges that modern life throws at them. 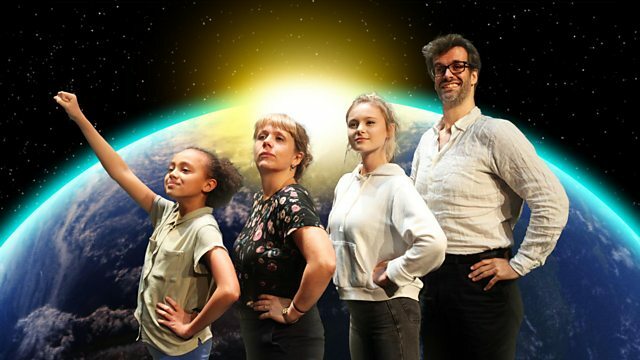 Marcus Brigstocke and Kerry Godliman star. Maxine Wilson is continues to occupy the local library despite the council closing it and things take a turn for the worse when it looks like eviction is on the cards. Daughter Cat can’t really see the point of libraries anyway, with the internet, and it becomes clear that Mike doesn’t fully grasp what they really mean either. As things take a turn towards the more confrontational Mike recruits a veteran activist, much to Max’s horror.